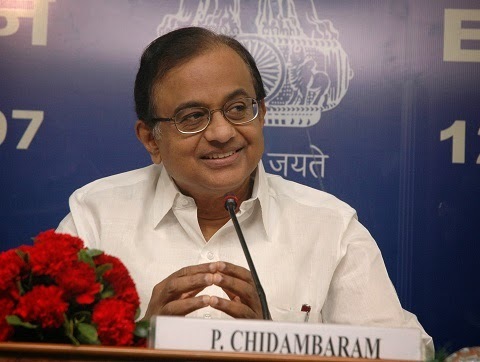 Finance Minister, P. Chindambaram , fondly called as ‘Chidu’, during his Vote on Account 2014 speech gave small cheers to the already slowing automotive industry by reducing the Excise Duty on vehicles. The industry was requested such tax cuts since their performance in terms of vehicle sales in 2013 was dismal. During his speech Chidambaram said “"India's economy, in terms of the size of its GDP, is the 11th largest in the world. There are great things in store. There is a well argued view that in the next three decades India's nominal GDP will take the country to the third rank after the US and China"
The cut in excise duty covers all the segments from Two-Wheelers, Small Cars, SUVs to Commercial Vehicles (CVs). The flip side of this interim budget is that these reductions in excise duty will last only this June 2014 when the incumbent government will release a new budget. This benefit will not be applicable for vehicles which are already been produced and waiting in the warehouses to be sold. The reduction is prices likely to be applicable to cars produced from today till June 2014. "GM India will pass on the excise duty relief to its consumers and is currently studying the fine print to determine the exact amount across its car lines," General Motors India Vice- President P Balendran said.